Hispanics are the fastest-growing segment of the population and are one-and-a-half times more likely than the general population to start their own businesses and earn a healthy income as a successful entrepreneur. 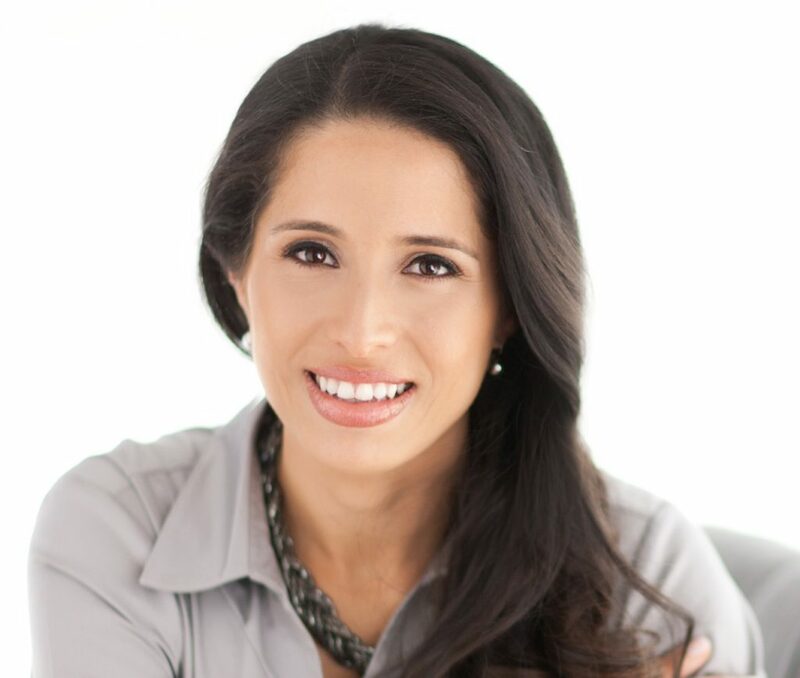 Yet, financial planners are significantly behind in offering their services to the growing Hispanic market, writes Claudia Gonzalez, in a new article about serving Spanish-speaking clients in the Journal of Financial Planning. Claudia and I first met last year in connection with the CFP Board’s Women’s Initiative (WIN) and career opportunities for women in the financial planning profession. Claudia is founder of AdvisorTranslation.com, a financial translation services company dedicated to bridging the financial information gap between English- and Spanish-speaking markets. Research suggests that Hispanic business owners, like all successful entrepreneurs, are actively thinking about and planning for their financial future. It would be a natural fit for them to seek out financial planners for help with building a legacy and multi-generational financial planning strategies. Yet, a lack of fluency with financial terminology and business practices, and limited cross-cultural experiences on both sides, may hold back Hispanic consumers and financial planners alike. Services like Claudia’s can help make sure that nothing is “lost in translation” when financial planners reach out to build life-long clients in the Hispanic community. ← The End Of The 401(k) As We Know It?